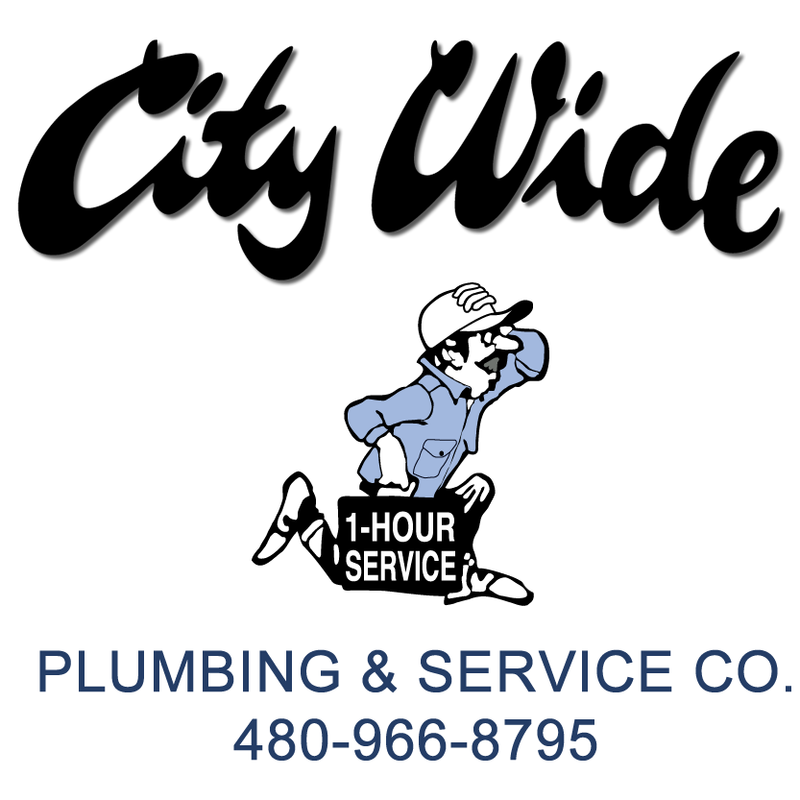 We Are City Wide Plumbing & Service Co.
At City Wide Plumbing, we’re proud of the long-standing reputation we have in the Tempe, Arizona community. From our start in 1982, we have focused on giving our customers quality service at a fair price – and our hard work has been rewarded! 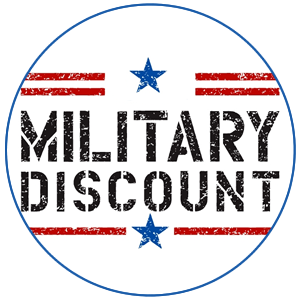 Over 80% of our business is from repeat customers and referrals. If you haven’t worked with City Wide Plumbing before, rest assured you’re going to be working with an honest, experienced team. 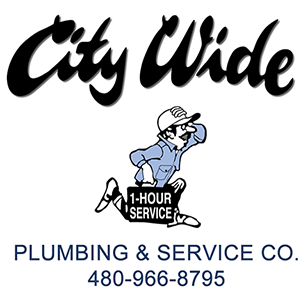 City Wide Plumbing believes that you, as our valued customer, deserve honesty and integrity. 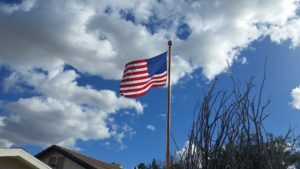 We value your time and your home, and work hard to keep you happy. When our customers have a plumbing emergency, we know you don’t have time to wait for days. All you have to do is call – we’ll act fast to get your plumbing back in shape, so you can get on with your life. We value long-term relationships with our customers, and appreciate the many positive reviews we’ve received over the years. As a company, we’re proud to support the Ronald McDonald House Children’s Charities, helping families of hospitalized children stay together when it really counts. We also support the Pi Kappa Phi charity’s Journey of Hope, which raises awareness and funds for people with disabilities.